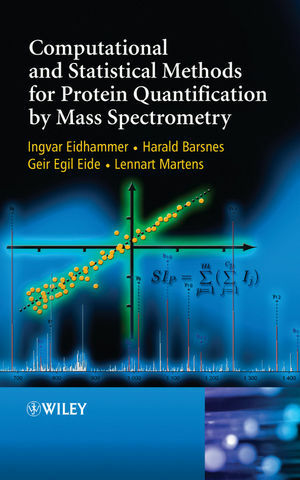 This book provides all the necessary knowledge about mass spectrometry based proteomics methods and computational and statistical approaches to pursue the planning, design and analysis of quantitative proteomics experiments. The author’s carefully constructed approach allows readers to easily make the transition into the field of quantitative proteomics. Through detailed descriptions of wet-lab methods, computational approaches and statistical tools, this book covers the full scope of a quantitative experiment, allowing readers to acquire new knowledge as well as acting as a useful reference work for more advanced readers.